Based in Bury St Edmunds in Suffolk, Colin is a plumber and bathroom fitter with over 30 years of hands on experience in the industry. 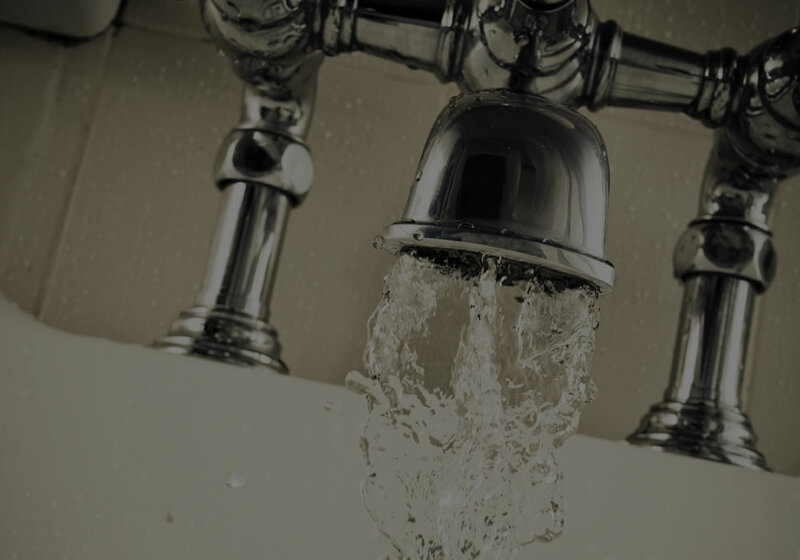 Colin provides domestic plumbing and bathroom fitting services to homes throughout Suffolk. Specialising is bathroom fitting, Colin provides a full bathroom design and fitting service including all plumbing, tiling and alterations. If you need a plumber or have bathroom fitting enquiry, Colin can be contacted on 01284 703954 / 07791 483632 or via the contact form. All estimates are undertaken free of charge and under no obligation. If you require any references, please don’t hesitate to ask.